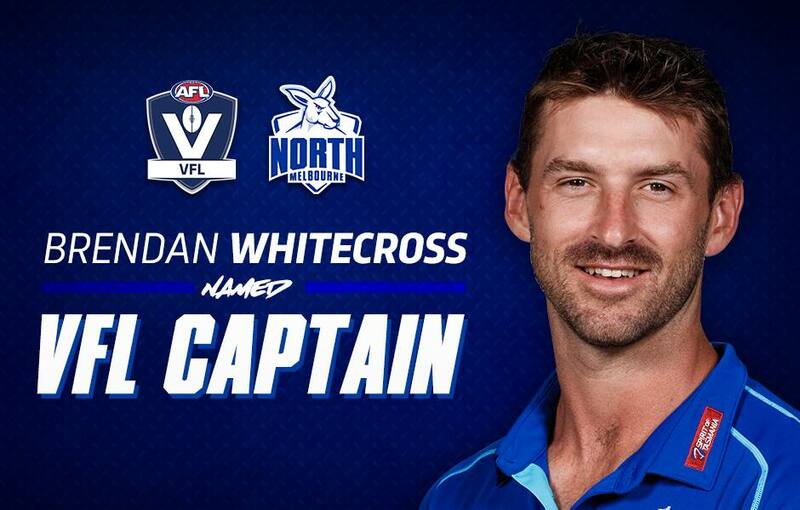 Brendan Whitecross has been named as the captain of North Melbourne’s VFL side for the 2019 season. The experienced former Hawk joined Arden Street in a dual role as a development coach and VFL player. He boasts 11 years’ experience at AFL level. 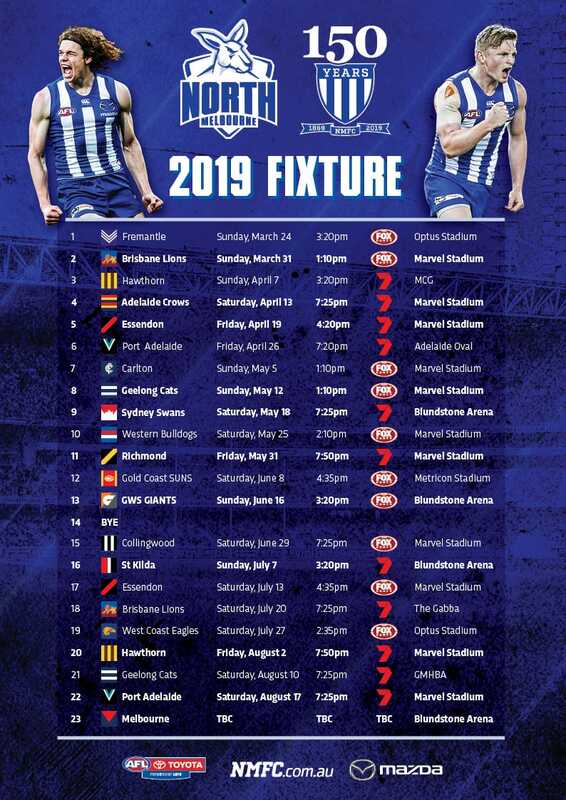 Coach David Loader confirmed the appointment on Wednesday night, with Chris Jansen, Dan Robinson, Nash Holmes, Mitch Rodd and Nick Rippon also in the leadership group. “For us, it’s a big privilege, not just within the VFL side, but the whole club,” Whitecross said to his teammates. “I think for us it’s exciting because we’ve got a pretty special group in front of us. The 29-year-old played an integral role for Box Hill last season, as the Hawks won the VFL premiership. Presented with an opportunity to replicate those feats at North is something Whitecross isn’t taking for granted.